OgilvyOne Worldwide approached us to help them serve some Wimbledon Championships animated infographics for the IBM #whoknew social media campaign. They were looking to bring their analytics and data points to life, giving fans around the world a much greater insight into the competition and a richer experience during each match. 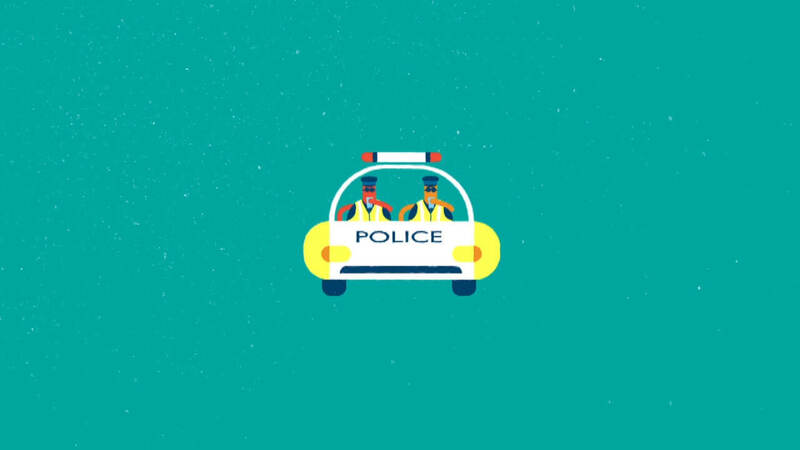 From concept to delivery we created 15 quirky and colourful animations that effectively highlighted IBM’s focus on three types of analytics: Social, Predictive and Cloud.